More and more studies have shown that CBD has many beneficial effects on human diseases. Despite the increasing use of the CBD in medical care, people still have doubts about it, the most interesting of which is the use of CBD in addition to the side effects of it we discussed in the previous article. . So today we will continue to talk about how to use it correctly, including pre-use requirements, product selection, method of administration and, most importantly, dosage. 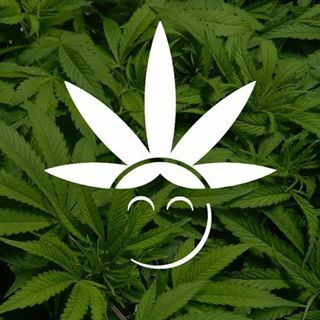 I hope you can learn from this article how you should start using the CBD, how to increase the dose and how to use it is the best for you. Before the article begins, please understand the most important point. This article should not be considered a medical advice. 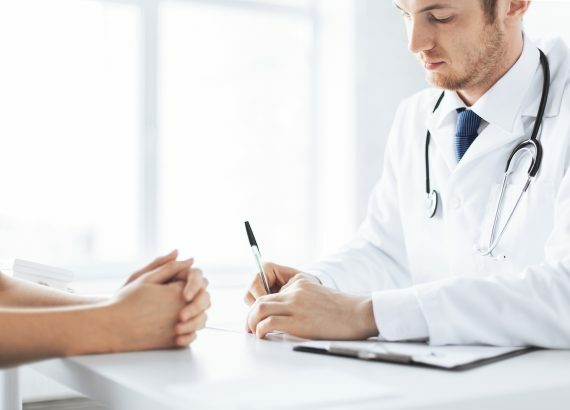 Because before using any medicine, including the CBD, you should consult a professional doctor, the doctor can give you the most professional medication guidance, and let the medicine achieve the best therapeutic effect. 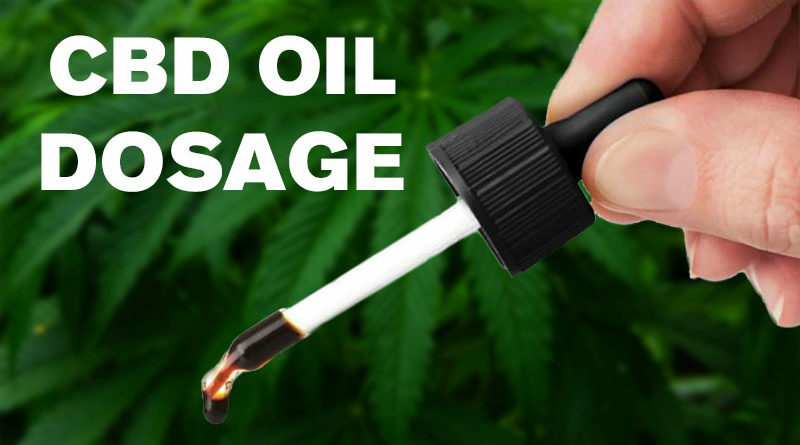 In addition to the above methods, the simplest and most effective ones should be CBD Oil and tincture, a method of placing medicine under the tongue. These two methods can directly send the medicinal components of the CBD into the blood system, and finally produce effect in the brain. This method does not allow it to enter the lungs and liver, indicating that this method does not cause side effects to our pulmonary system and digestive system. Before using the CBD, you should have a comprehensive understanding of your physical condition, because there are many factors that affect your usage and the results. These factors include: age, gender, weight, diet, metabolism, and, mental conditions. Therefore, the amount of CBD use should be based on the actual situation of the body, through continuous testing, and ultimately achieve the best results. 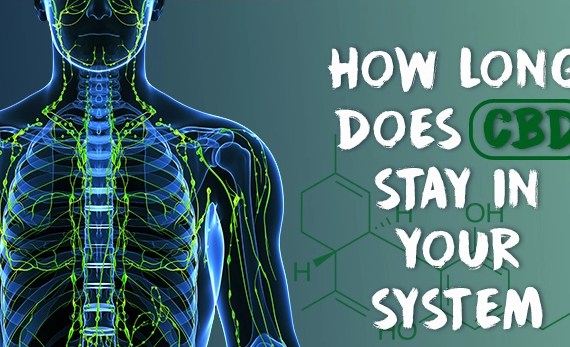 But you don’t have to worry about this method will have a negative impact on you, research shows that too much use of the CBD will not make you addicted. In the initial phase, it is recommended to start with the lowest dose and keep a dose for a few days, so that you can clearly see the changes it brings to you, then gradually increase the dose and finally find the one that suits you best. And you need continue this cycle if you do not have an effect on areas above. The quickest and best way is to make a record after taking the CBD during the trial. Always pay attention to the impact it has on you, whether it is positive or negative. For example, it makes you more careless, and the effect of relaxation and badness is that makes you become very tired and groggy. Speak it again, all these information mentioned above, just for you a guide, if you want to get a faster and better treatment effect, you’d better consult a professional doctor. After knowing about the dosage of CBD, now you need to choose a suitable CBD product which contains enough CBD for your demand. And you should pay high attention on the quality of CBD products, because the quality directly impact on your treatment.